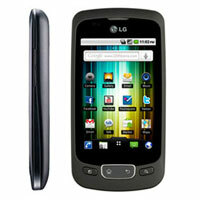 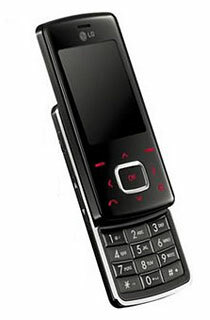 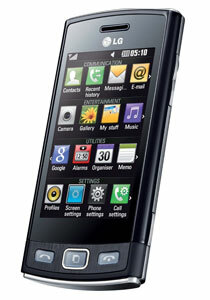 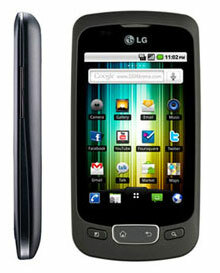 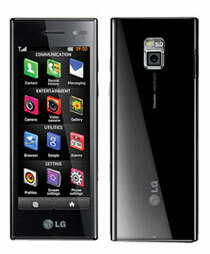 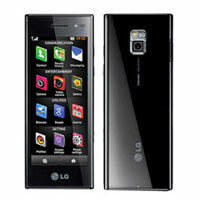 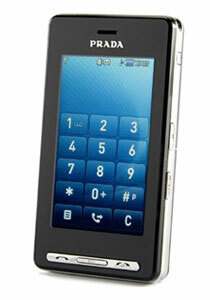 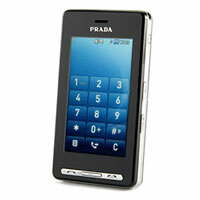 The company is one of the prominent Exporters, Importers and Suppliers of LG Mobile Phones in London (United Kingdom). 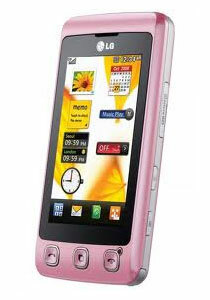 The LG Mobile Phones, offered by the company, are popular Mobile Phones and are very much in demand owing to their numerous features. 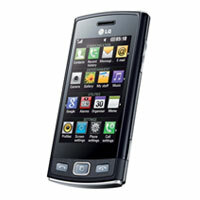 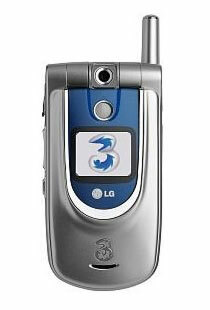 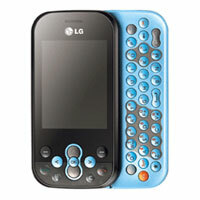 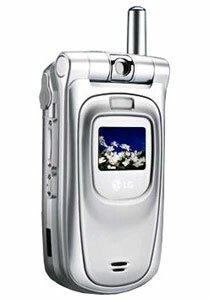 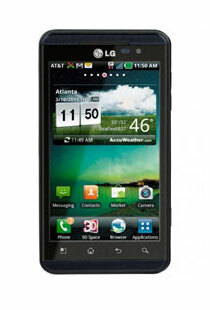 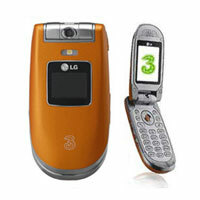 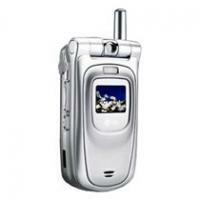 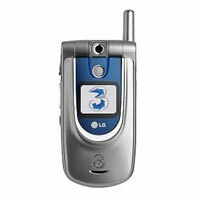 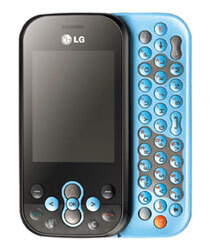 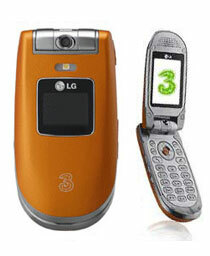 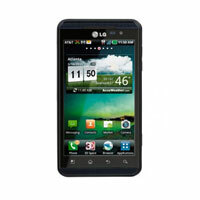 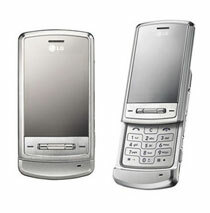 The company offers a flawless range of LG Mobile Phones so as to ensure that the clients are totally satisfied. 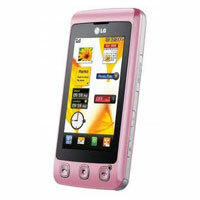 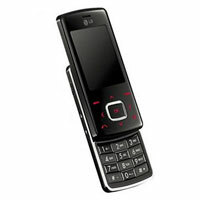 The LG Mobile Phones, offered by us, are excellent quality and long lasting mobile phones.